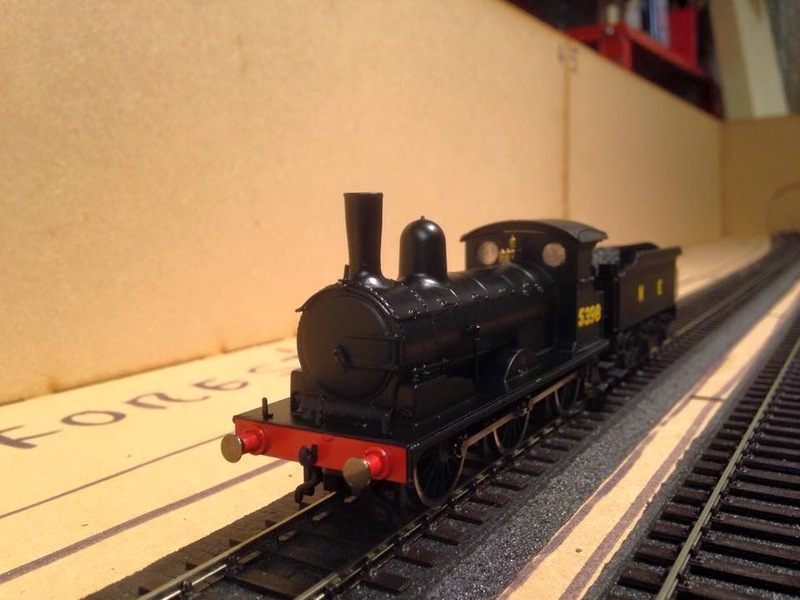 THE BRITISH RAILWAY STORIES LTD: "BRWS Ltd Update #3 - Of J15s, cabbages and Kings…"
"BRWS Ltd Update #3 - Of J15s, cabbages and Kings…"
Goodbye March! It's been a tough old month. I started my new job on the 23rd and I am loving the change in work stream. I have to work very hard over the next few months and really concentrate, so the change to monthly blogs is an advantage for sure! So the most obvious change was to the chimney, which was a straight swap for an Alan Gibson turned brass stovepipe chimney. 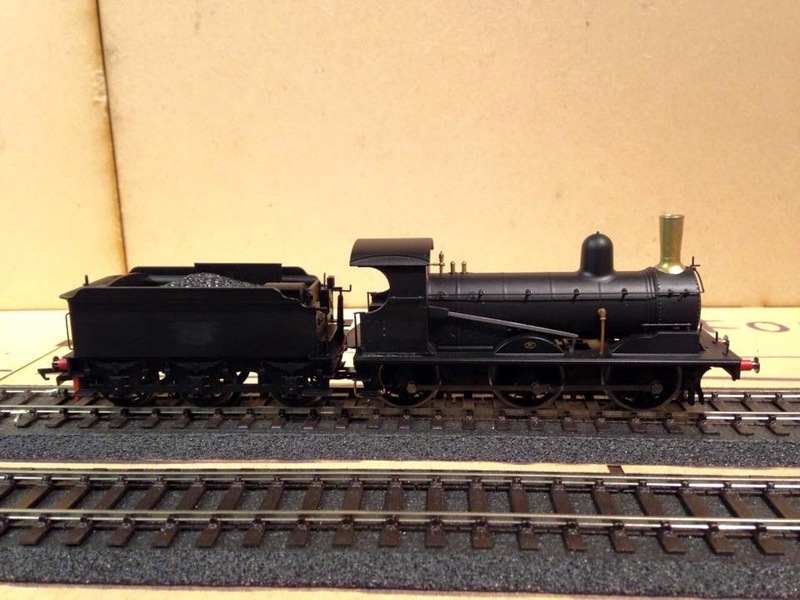 I simply removed the plastic Hornby one with pliers - surprisingly not damaging it (it can be re-used for something else I suspect - an industrial steam engine?) and glued it down onto the boiler. The cab and tender sides were then shorn of emblem and numerals, using a glass fibre pen worked carefully with a little water. This image is a composite of two pictures showing the difference between my J15 as bought, and modified. The stovepipe chimney is more obvious as a result. A further change to the model was the removal of the smokebox numberplate from the smokebox door, which was removed using a scalpel and a thin, edged file to finish. The body shell and tender body were removed, and gloss black sprayed over the top. I have been using standard plasticote paints for some time with plain black models, and the reason for this may become more clear later on. 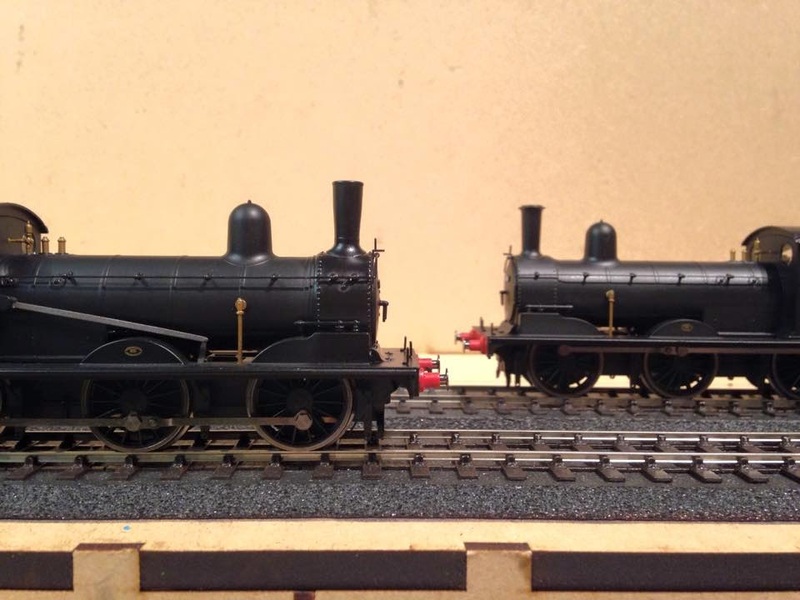 I used press fix HMRS transfers for the number and lettering. 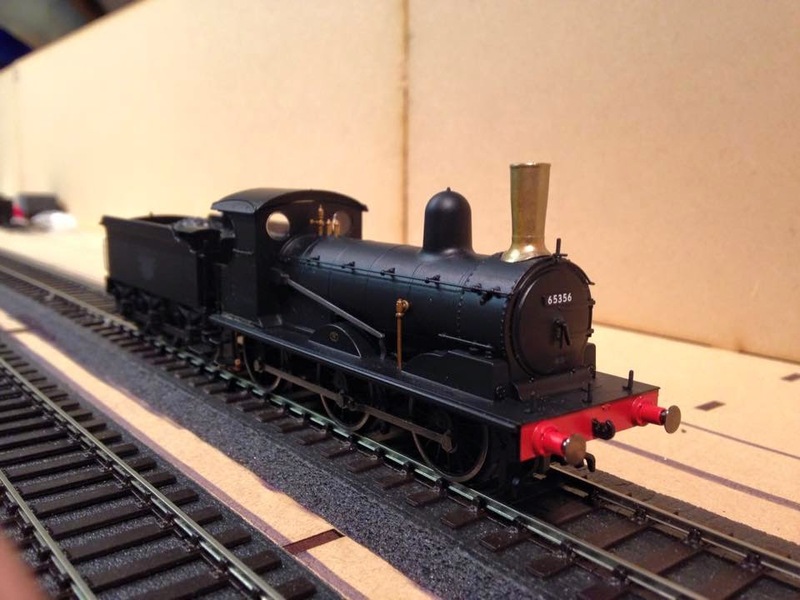 No.5398 was a Stratford based example that retained its stovepipe due to wartime austerity. I managed to find a number of pictures of this locomotive and it was clear to me it would be the only one suitable for my needs at this time. I used Tamiya weathering palettes to get the overall finish I wanted on the tender frames and locomotive chassis, before dry brushing a variety of Humbrol enamel paints over the top, and sealing the whole model with a few coats of Gamesworkshop's Purity Seal varnish finisher. The result is a model which has a nice, unkempt look and will fit in nicely amongst the other models I am working on at present. The crew is from Bachmann and have been weathered to match the locomotive. I do like the pose on this fella, watching the road ahead. Adding a lamp indicating a K class goods train rounds things off. 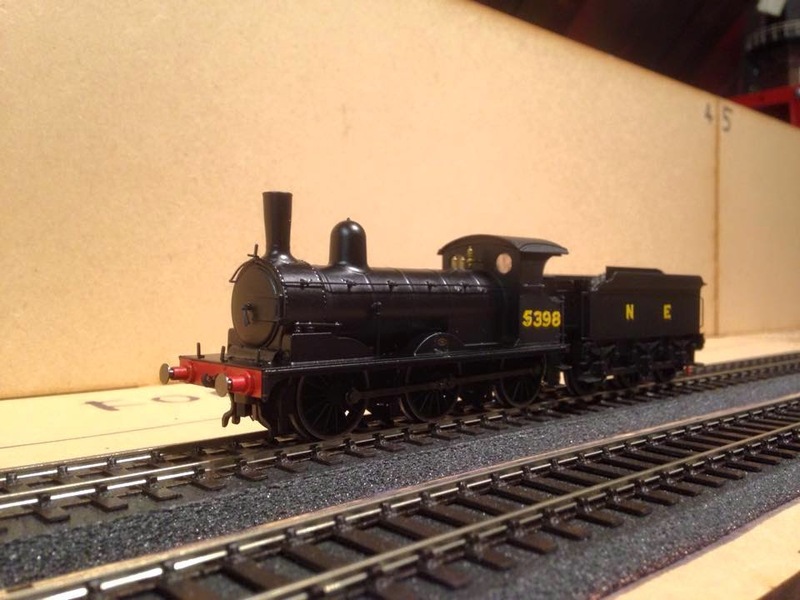 I am slowly getting there with this vision of having set trains and train engines for my layout. I hope to have a lot more updates next month (I've been saying this for a while). "That product you ordered? We're cancelling it, you won't be able to buy it from us now". "But you can have it from an appointed representative of us, in a nice new box". "Oh, and it'll cost £30 extra for the trouble of reordering". ...we would hear no end of complaints about the bank's behaviour, clamours for heads to roll, who thought that up, and a general agreement that this is not good business practice nor is it fair on the consumer. So why do I bring up this example? 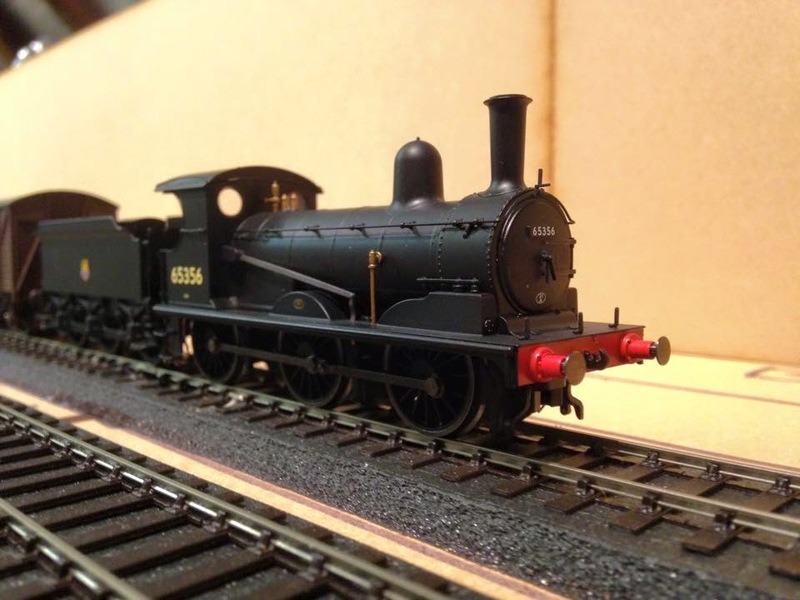 Hattons announced practically the same scenario this week, via email, for their model of King George V to be manufactured by DJ Models, and for all orders they had taken to be cancelled, directing their previously potential customers to STEAM instead to buy a now more expensive product. As a loyal Hattons customer, and looking at both sides of the story, I feel it is only right to say that I have only ever received excellent customer service from them. Delivieries, returns, and pre-orders, they have never put a foot wrong with me. However I feel, looking from the outside in, that this could have all been handled very differently. Good customer service is looking at what might potentially inconvenience your existing customers, and being pro active in not looking to appease them but to genuinely help them in a positive and constructive manner: and where things have gone wrong, putting them back on track. It is very interesting to note how customers, who have in some respects been let down and now have to consider their order and its new cost, are being pilloried for their disappointment in various locations. Are we no longer allowed to question the quality of customer service, just because it happens to take place in the model railway world? I can't help but feel disappointed on two fronts here. Firstly that such a situation still happens: and asking myself would it really have broken the bank to simply ask the customers of that model at Hattons if they wished to have their order transferred to STEAM, and if they still wished to proceed at that new advertised price? It would have only taken an e-mail or an update on the Hattons website. In my view that would have been the right and fair thing to do, rather than cancelling all the orders as they have done. On a different (but somewhat related!) note, I can see that Hornby have put a few sound files out for their TTS fitted King, due later this year, in addition to photographs of the model rapidly taking shape. It looks excellent, and for my money, is going to eclipse the recent Heavy Tanks and Star by some way. As well it might, being designed post "design-clever" and on the back of the recent excellent Peppercorn K1 and J15. Oh, and one update for fans of The British Railway Stories. 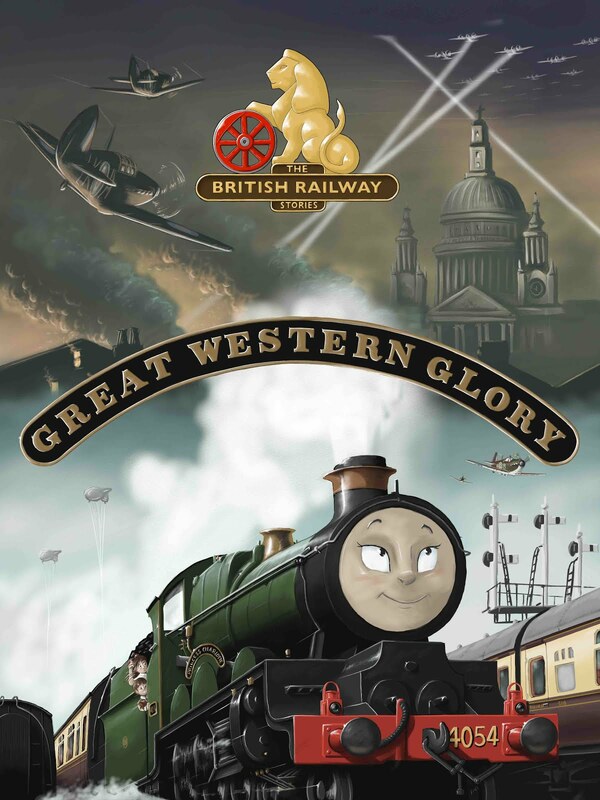 Book Two - Great Western Glory - is getting close to entering the artwork stage. The book is now finished and being readying for printing before being sent to Dean Walker, our artist, for illustrating. Exciting times! I have also promised a new set of films featuring a few familiar faces…but more on that another day. 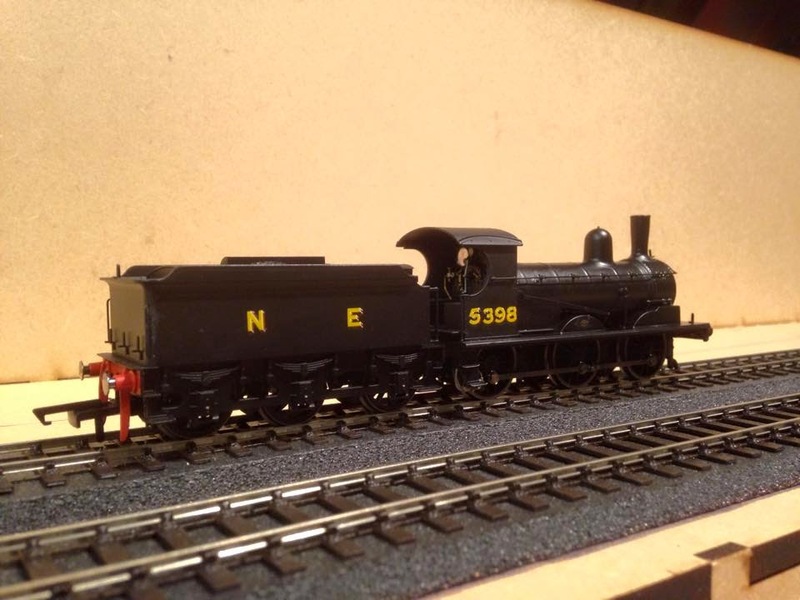 "Hornby J15 - quick peek at some modelling…"